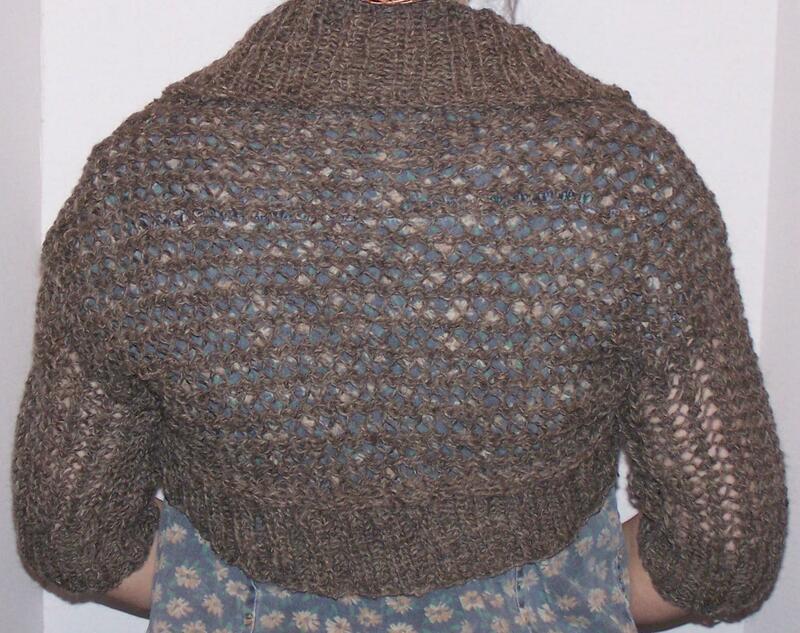 I think I like shrugs better than sweaters. 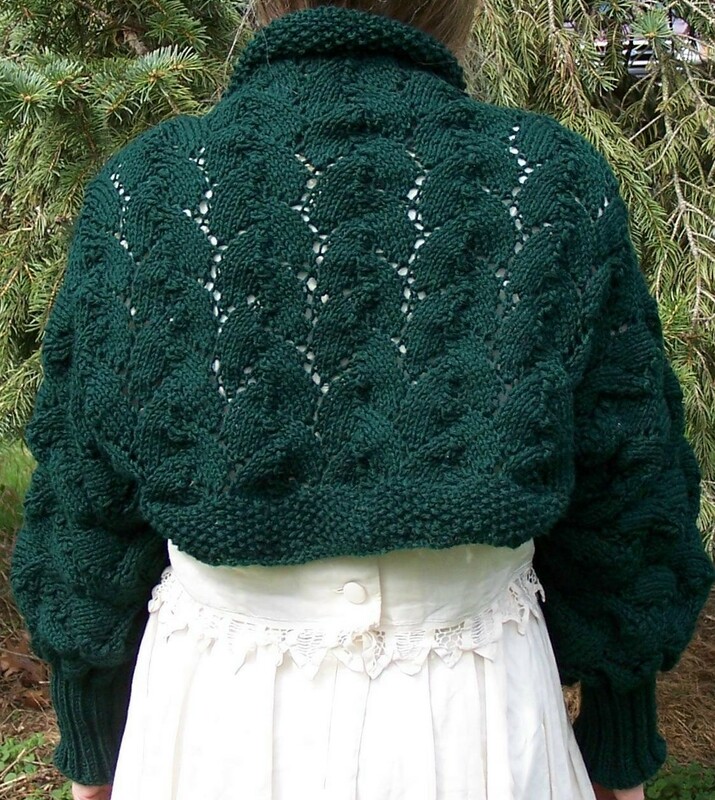 I still get my arms, shoulders, and back covered, but I do not have to worry about the front of the sweater getting in the way of whatever I am doing. 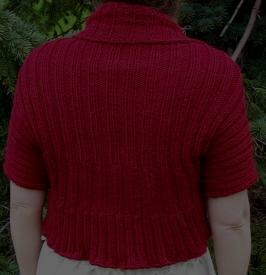 I also don’t have to worry about buttons or buttonholes. This shrug is easy to make. 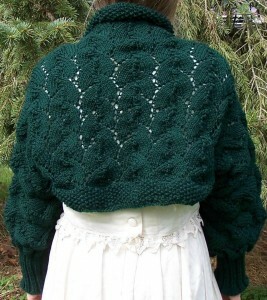 This Retro Redux Shrug was found in the book Lace Style.